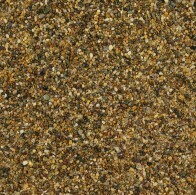 What is resin bound surfacing and what factors need to be considered? 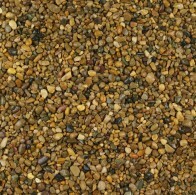 Resin Bound Stone Driveways are strong, durable and attractive. 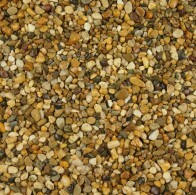 A popular outdoor paving option is the resin bound specification which creates a porous stone surface, which is an alternative surface option to macadam, stone, grass and other surfaces. 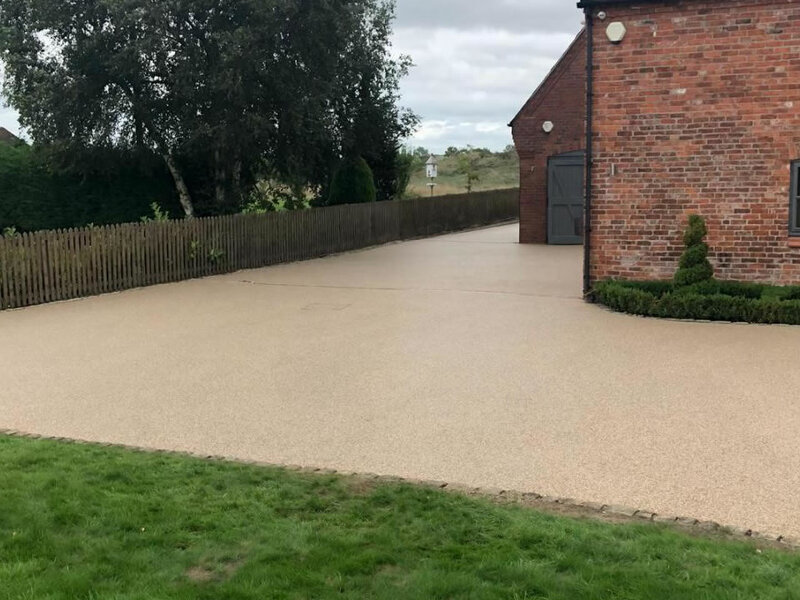 Resin Bound surfacing is commonly installed in people's driveways, but is an increasingly popular alternative surface for commercial uses and parks due to its smooth and attractive appearance, and minimal maintenance requirements. The resin is a non-toxic material (and hence is non-hazardous to personnel) and fully complies with the Sustainable Drainage System (SuDS) regulations, making it suitable for all types of environment. 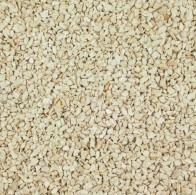 It offers a decorative finish which is also permeable to facilitate with water drainage. 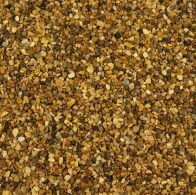 Resin Bound surfacing entails a small aggregate or gravel being coated in resin in a specialist mixer and then spreading that resin by hand to provide a smooth, elegant and easy to clean surface. 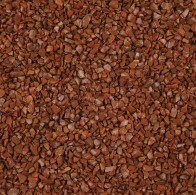 Natural gravels are available in different sizes, ranging from 1mm to 10mm. The resin-bound specification is mixed on site and then applied to the surface using a transparent resin binder which coats the stones before they are poured onto the ground. We mix the resin and the stone together completely before pouring them out, thereby ensuring that the stones are thoroughly coated and creating a bounded surface. There are several different types of stone can be used for Resin Bound surfaces, but the most popular choices are granite and bauxite. 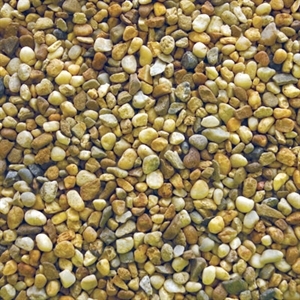 Typically, resin bound gravel surfaces are installed onto either a concrete or macadam base, because these provide the most stable foundations. Resin-bound surfaces are suitable for a number of different functions. Wheelchairs and push chairs can move without difficulty over the surface because of the smooth texture. The surface design creates a single layer system physically applied by hand ensure a smooth, seamless and attractive end-product. The design also means that, by having angular stones of different sizes, the paving system is stable, durable and porous, thereby facilitating the effective drainage and removal of water. This particular drainage characteristic is ideal for urban applications such as driveways and public paths because water soaks into the paving layer instead of settling on top of the surface. Step 4: The resin is left for 4 hours to solidify before the area can be used. The cost of resin bound surfacing can vary depending on a number of factors and it is important to consider your budget before installing the surface. As it is a seamless surface, weeds will not grow and protrude through the surface, which as well as the obvious appearance advantages, also means it requires little maintenance after the installation is complete. 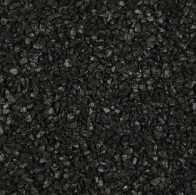 Our company offers specialist advice and guidance on the installation of Bonded Rubber Mulch surfaces, so please feel free to contact us using any of the methods described in our Contact Details page. 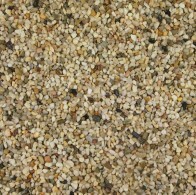 What are the different types of resin bound products? There are numerous resin bound products that we can install depending on the needs and demands of our clients and customers. Please contact us for further advice on the different types of products that we offer. 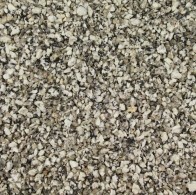 Why use our company for resin bound surfacing? Soft Play Surfacing has extensive experience in using and installing Resin Bound surface materials for servicing driveways, which in turn provides our customers and clients with the guarantee of a durable and long-lasting driveway, footpath or access road. We can advise you on the most efficient and effective of action to re-surface, repair or replace an existing driveway or footpath. We can create bespoke resin bound gravel designs for a variety of outdoor surfaces at commercial projects and domestic areas. Many clients opt for a natural looking stone so that it integrates with the appearance of the existing area, however, we can also install other proprietary resin-bound chippings with a range of luminous colours for play area paths and recreational facilities.